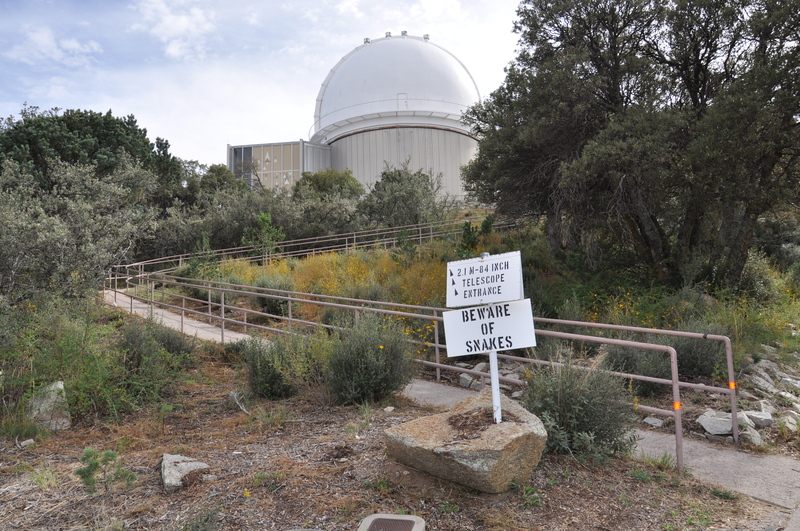 First time observers Charles Kurgatt and Joe Bartolini joined Dr. Walter for a three night observing run on the Coude Feed telescope at Kitt Peak . They acquired spectra for the ongoing POCA research program studying RV Tauri and Semiregular variables. 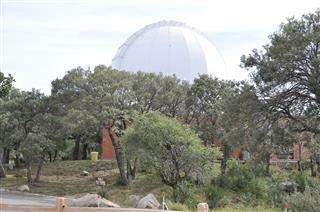 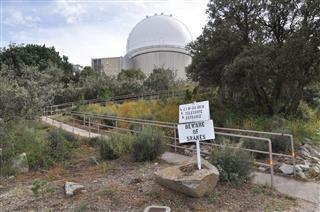 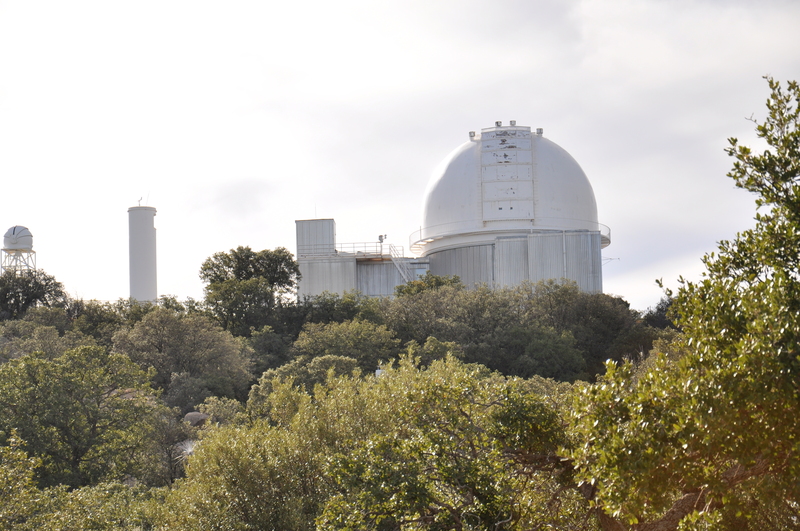 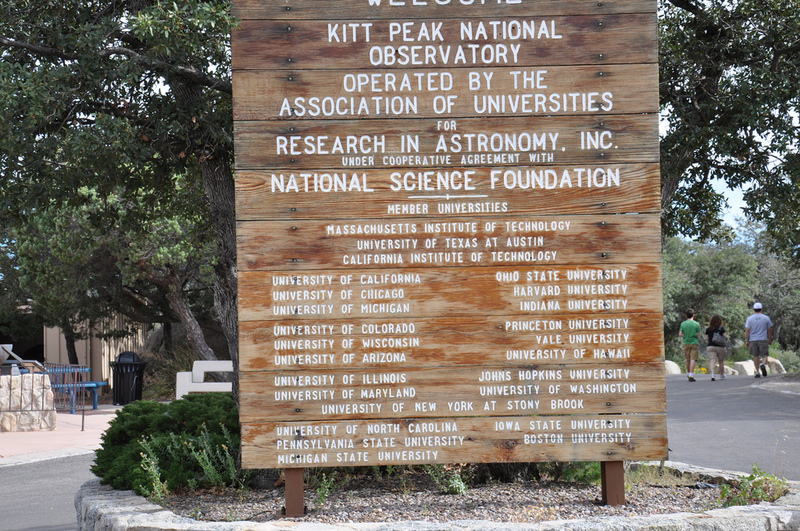 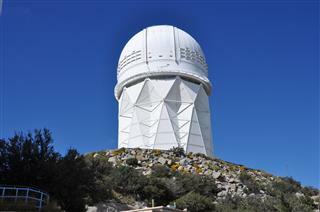 In addition to observing on the Coude Feed, they toured a number of the Kitt Peak facilities. 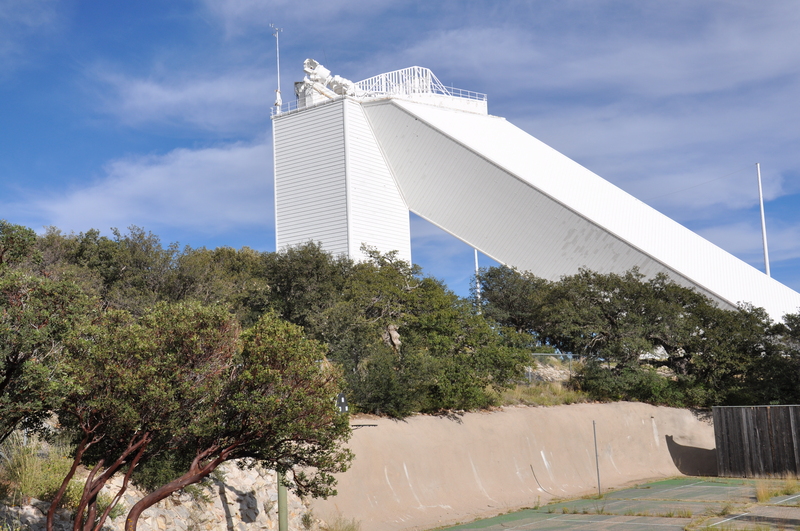 POCA Co-PI, and NASA Scientist Steve Howell was observing on the 4-meter Mayall telescope at the time and gave a tour of the facility, including going inside the spectrograph cage for a close-up look at the instrumentation. NASA Scientist Ron Oliversen gave a behind-the-scenes tour of the McMath-Pierce Solar Telescope. Walter and Oliversen have previously worked together on NASA projects. 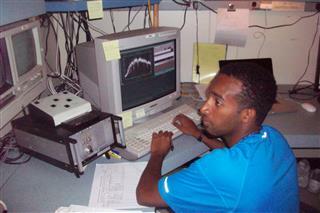 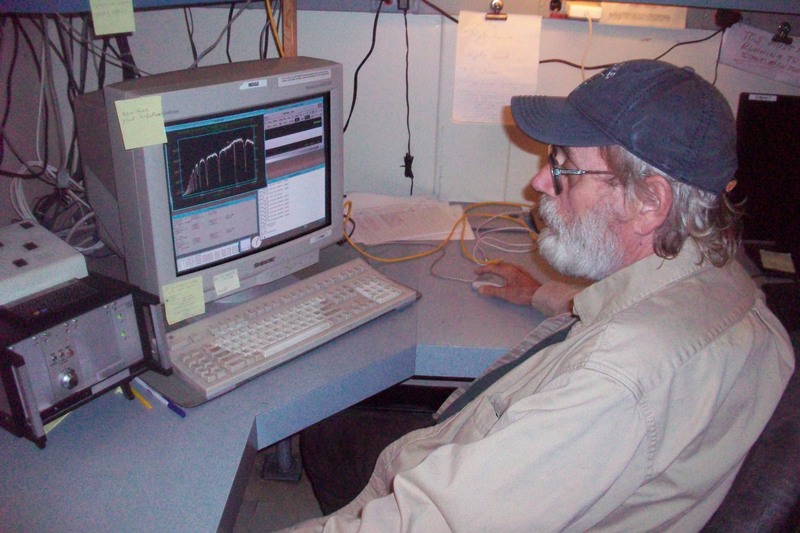 Charles at the console of the Coude Feed prepares the telescope to move to the next object. 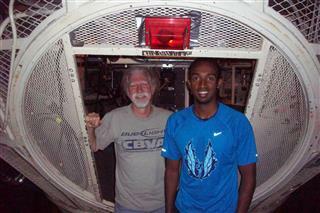 Charles and Steve Howell at the entrance to the spectrograph cage on the 4-meter telescope. Joe examines the most recent spectrum acquired by the telescope. 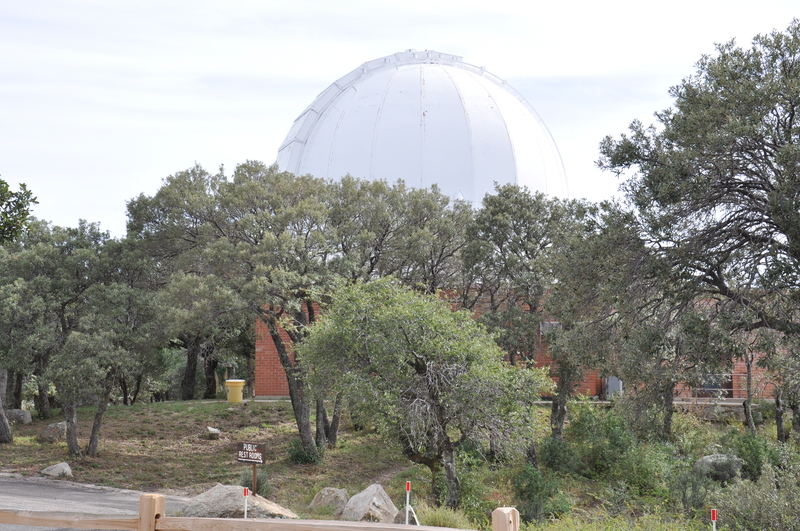 * SC State is a charter member of the RCT Consortium which has taken over management of the 1.3-meter telescope.